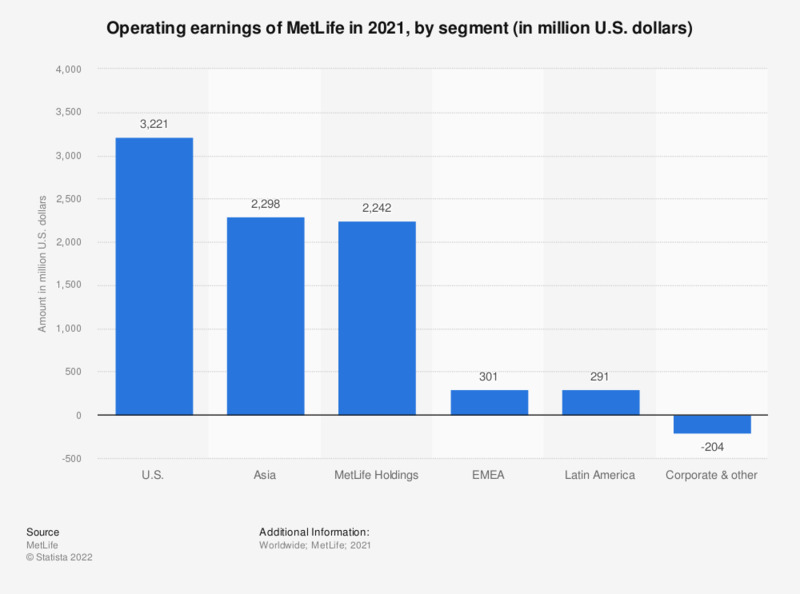 The statistic presents the operating earnings of MetLife in 2018, by segment. The operating earnings from the U.S. segment amounted to 2.8 billion U.S. dollars in 2018. Everything On "MetLife" in One Document: Edited and Divided into Handy Chapters. Including Detailed References. How do you plan your business activities and distribution channel strategy? How often does your insurance company or insurance intermediary contact you?